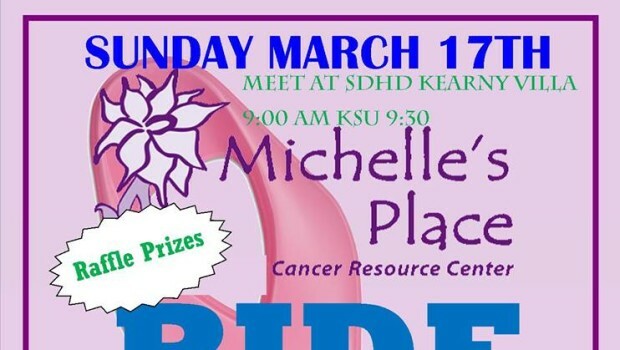 Once we arrive at Michelle’s Place in Temecula, lunch will be provided along with a tour and a presentation of Michelle's Place to see firsthand what this breast cancer resource center does to help those in need. There will be great raffle prizes the morning of the ride! Pink ribbons will be for sale! Please deck out your bikes in pink and wear pink on the ride to show your support! !